With approximately 20 years of prior Law Enforcement experience and over 11 years of Criminal Defense I have accumulated a well balanced perspective on the Justice System. This has allowed me to pass along my educational achievements with usable real world advice to face the government's case against my clientele. I have developed a proprietary formula to assist clients in coping with the stress and concern of criminal prosecution. 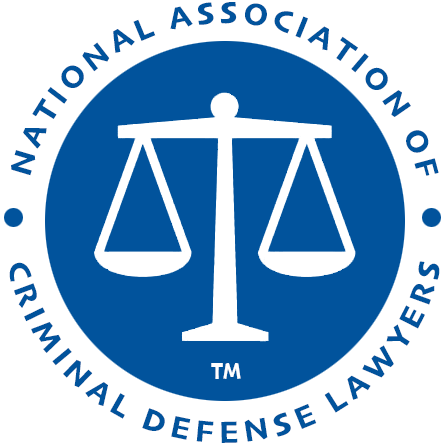 Put the combined 30 years of criminal law experience to use in your defense needs. ERIC J YOUNGQUIST - Profile information with the State Bar of California - Find more information about ERIC J YOUNGQUIST on the State Bar of California website, including: current status, actions affecting eligibility to practice law and disciplinary history.